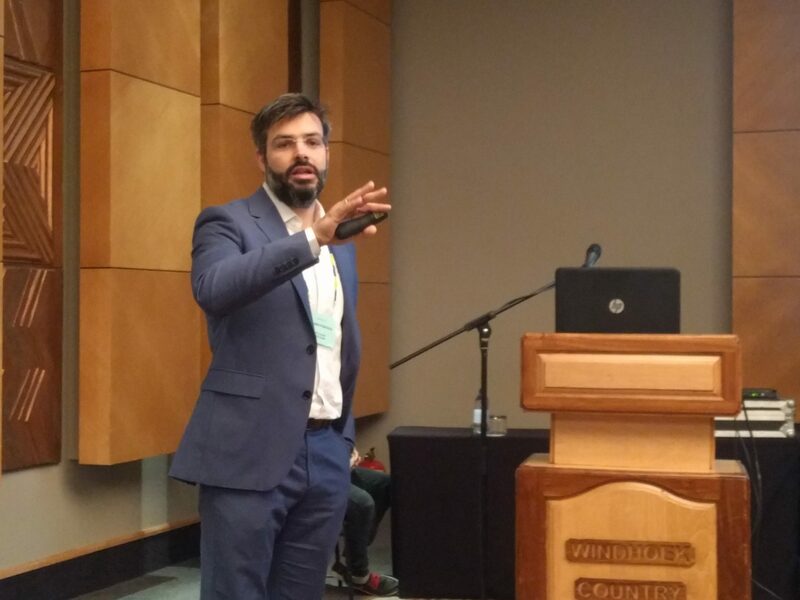 Yiannis Pontikes from KU Leuven gave a keynote lecture “Converting Fe-rich residues from metallurgical processes into novel materials” at the Sustainable Minerals 2018 conference in Windhoek, Namibia. A number of hydro- and pyro-metallurgical processes has lead also to Fe-rich residues that currently find limited applications. Yiannis gave insights, how the mineral matrix can be valorized. Also the METGROW+ project was presented during the lecture. The conference took place 14-15.6.2018.